Azalead, an ABM software provider, has rebranded to Jabmo. The new name is designed to showcase the company’s focus on ABM, according to the company. 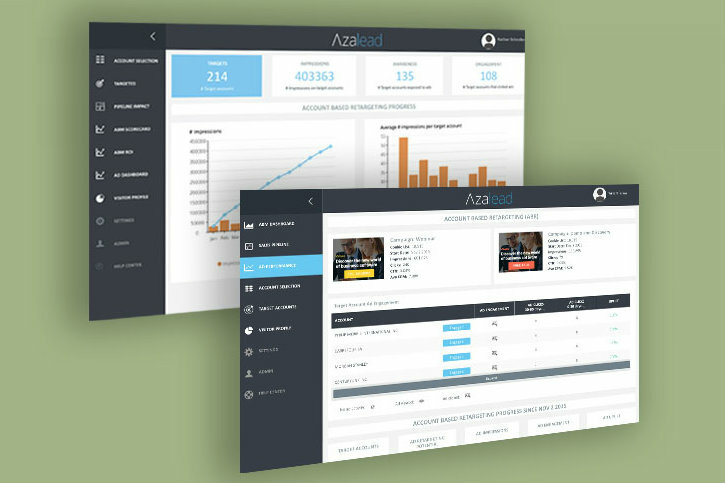 Azalead, an account-based marketing (ABM) software provider, has integrated with Microsoft Dynamics CRM. The integration enables B2B marketing and sales teams to increase alignment on target accounts to enhance ad targeting and nurturing capabilities.